alex kolano grew up on a hobby farm in Iona Station, Ontario, and now lives in Toronto. She studied illustration at OCAD and completed her degree in animation at Sheridan College. 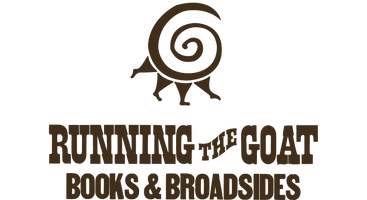 Her first illustrated picture book, Ralph, Flying Hound, written by Dave Paddon and designed by Veselina Tomova, will be published by Running the Goat, Books & Broadsides in the fall of 2016. When she's not drawing, alex is reading up on her number one passion: Canadian art. 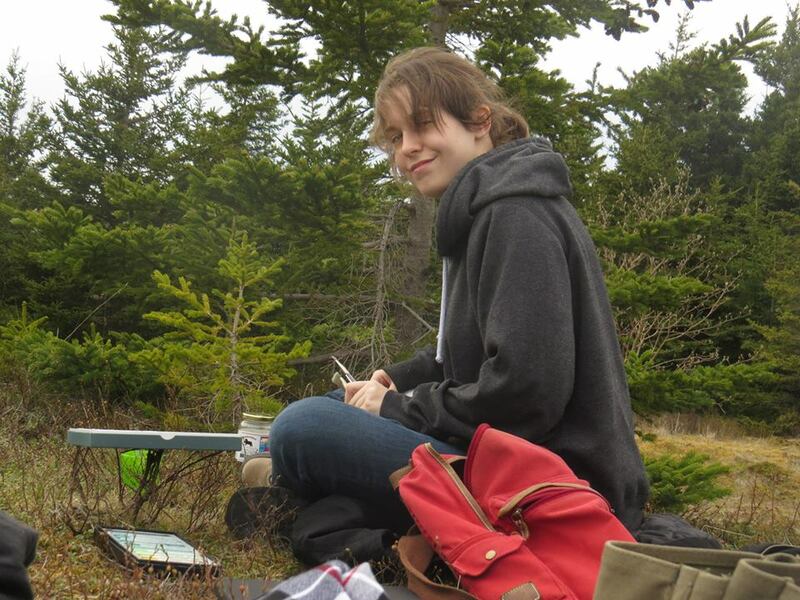 She works in the animation industry and dreams of illustrating many more children's books.